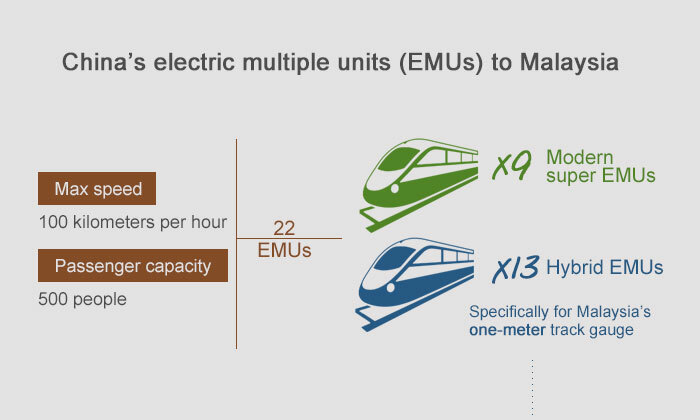 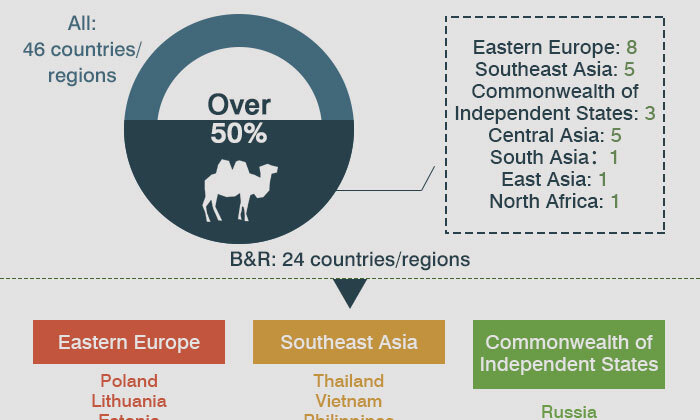 As a significant BRI infrastructural link, China-Europe freight trains, connecting 62 Chinese cities with 51 European cities in 15 countries, had made 14,691 trips since 2011. 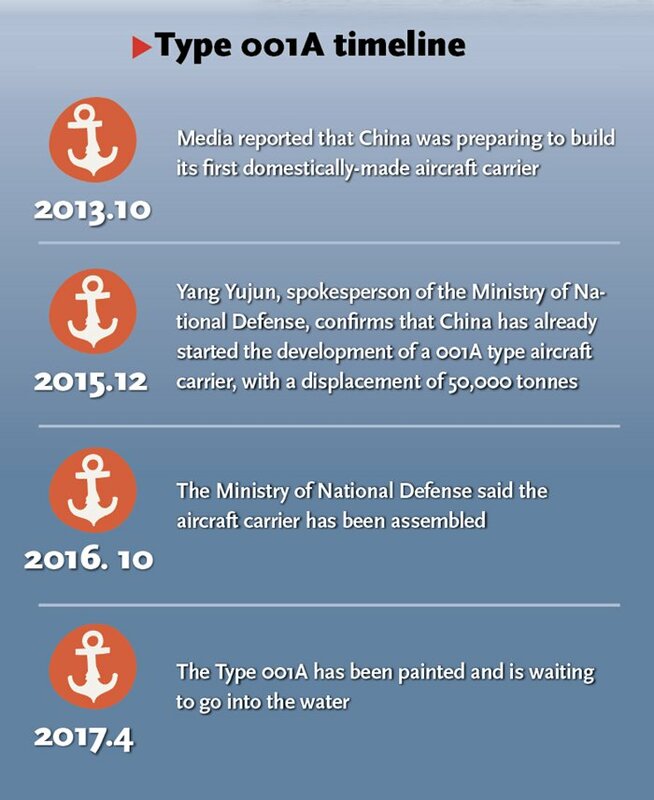 China set to launch 1st cargo spacecraft, see the transport capacity of world's cargo spacecraft. 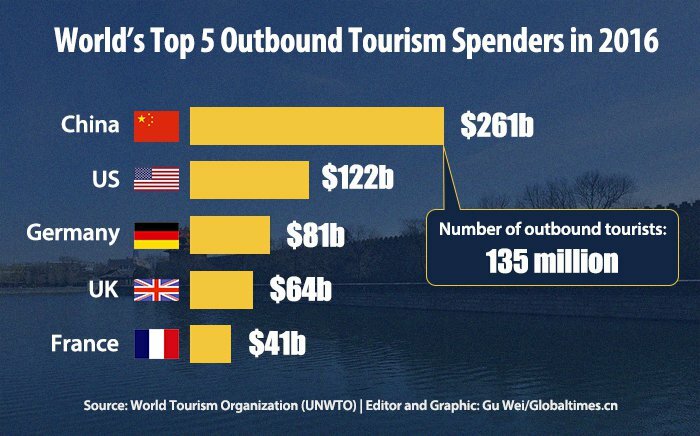 Chinese tourists spent $261 billion on tourism abroad in 2016, up $11 billion from 2015. 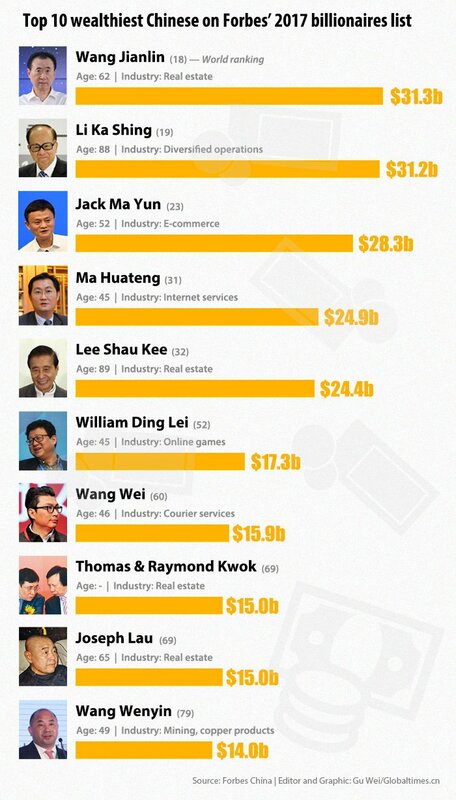 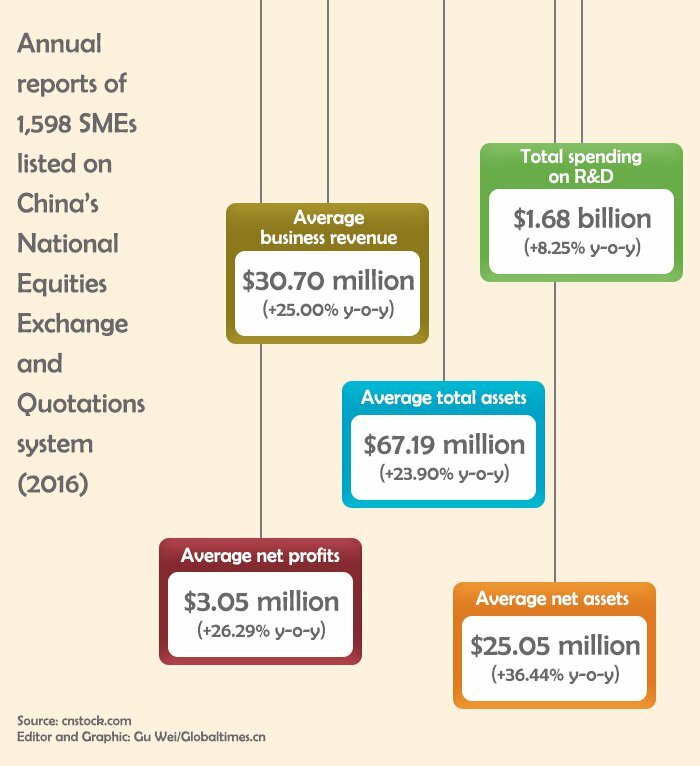 1,598 listed SMEs in China reported average net profits of $3.05 million in 2016, up 26.29% y-o-y. 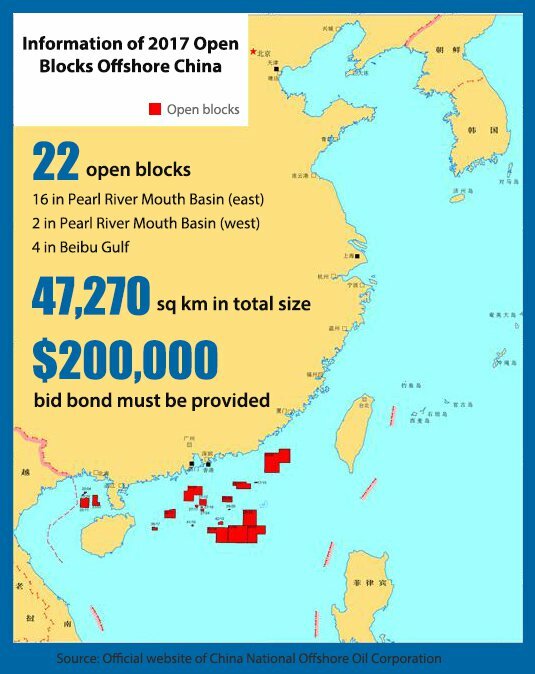 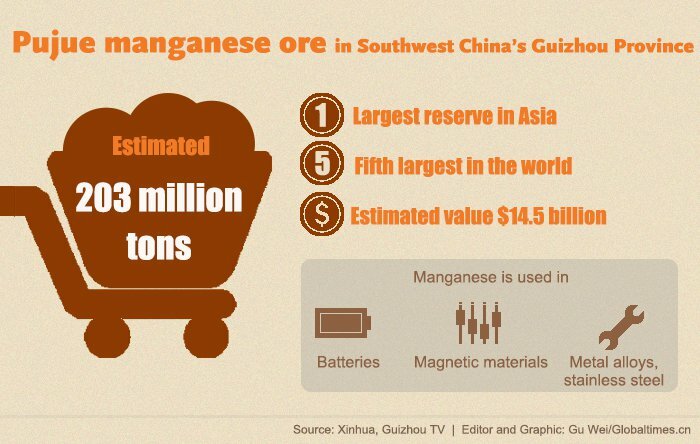 Asia's largest manganese ore reserve discovered in SW China's Guizhou Province, estimated output $14.5b. 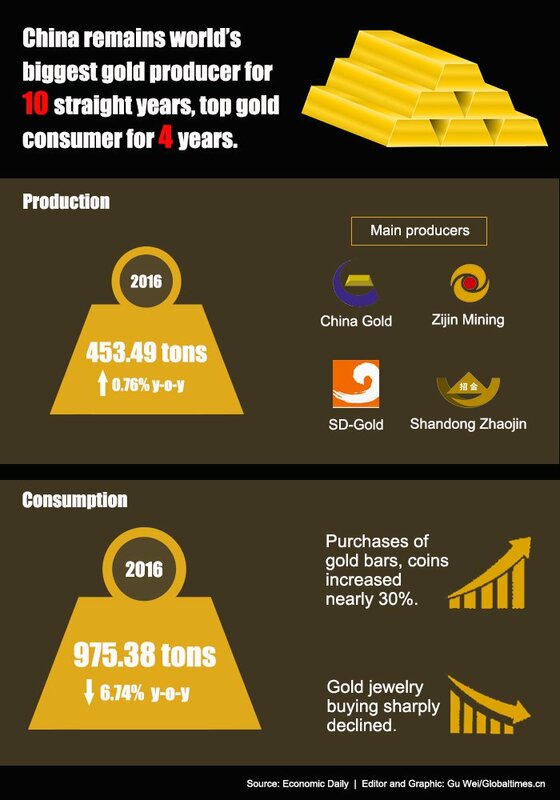 China remains world's biggest gold producer for 10 straight years, top gold consumer for 4 years. 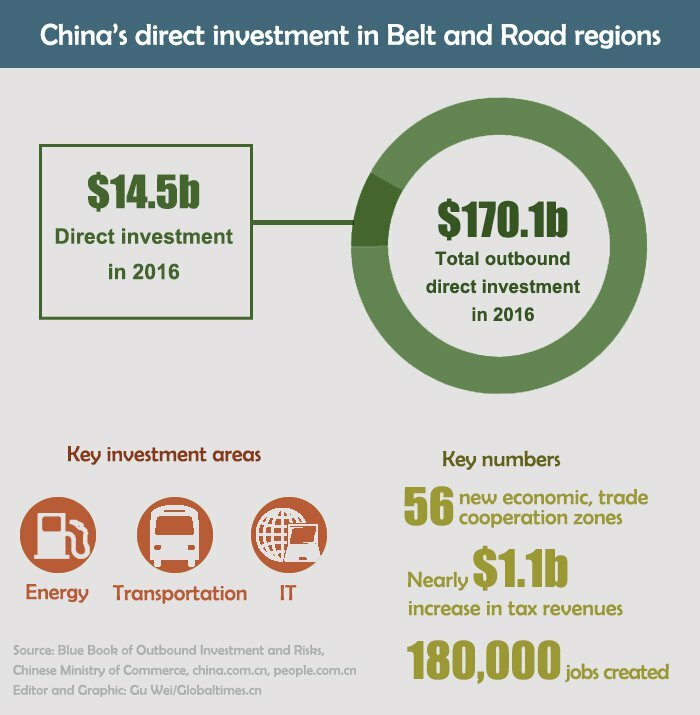 How much will China's government spend in 2017? 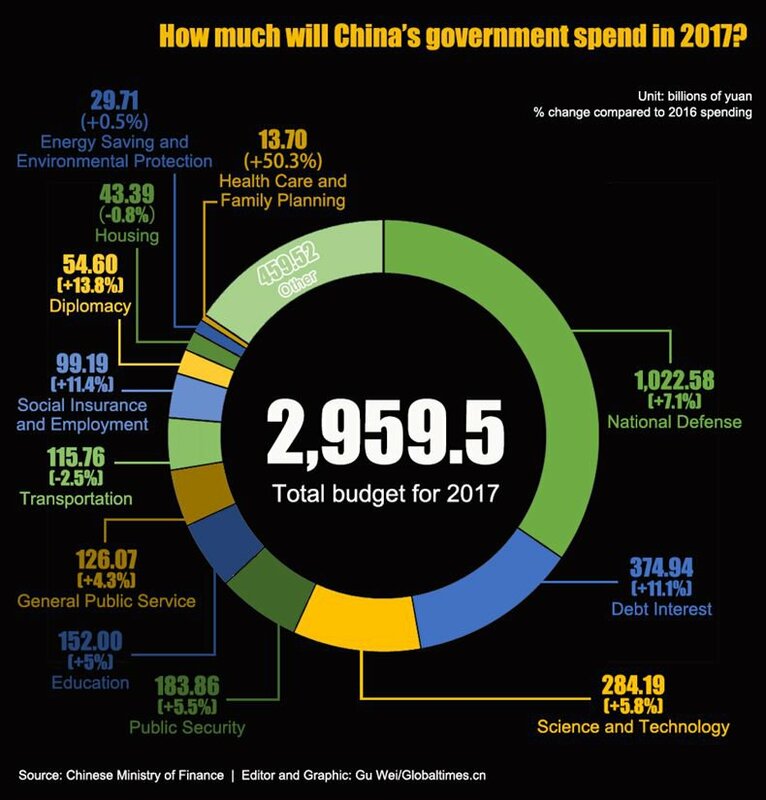 China's government spending is projected to reach 2959.5 billion yuan in 2017, 35% to national defense.